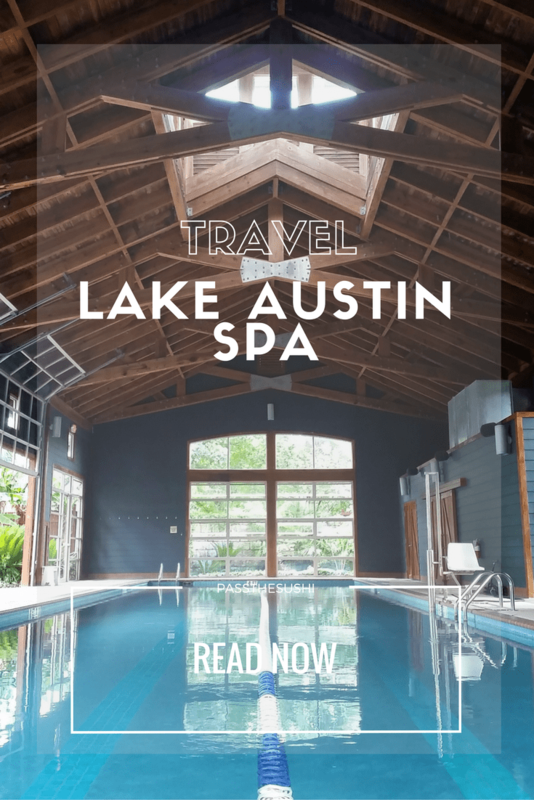 A personal retreat at the Lake Austin Spa, the perfect gift of relaxation from the busy day to day. I am very grateful to Lake Austin Spa for hosting my day. The thoughts and opinions expressed in this post are my own. We all need breaks. Days where we do nothing but invest in ourselves, mentally and physically, especially with the 24/7 run around we put ourselves through right now. Finding the time to give myself that much-needed break, though, can be daunting, with something else always popping up on the never ending to-do list like a new head of a hydra. However, while away on business in Texas, I found had the opportunity to give myself something I would never have been able to enjoy while busy working from home. I gifted myself an afternoon away from work, away from the computer and oppressive list. 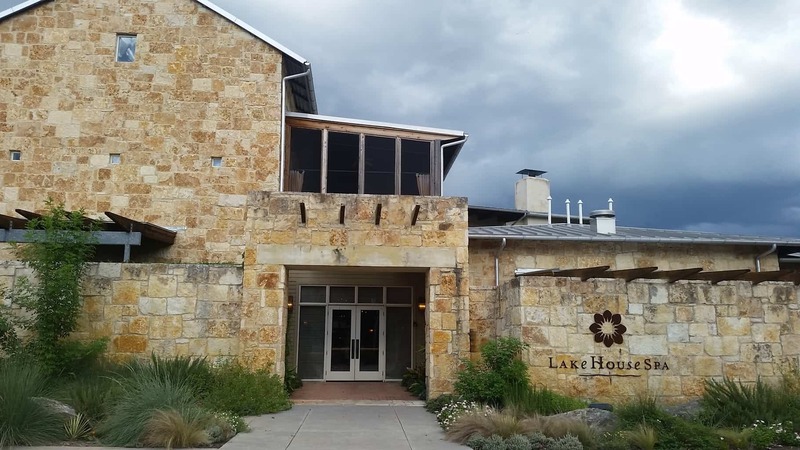 I found myself hosted at the luxurious Lake Austin Spa and Resort, tucked along the banks of Colorado River, secluded and away from the hustle of the city. Most importantly, it wasn’t a day at my desk. It was the perfect afternoon I needed to recharge and refill my personal ‘batteries’ so that I could push harder for the long work days to come. 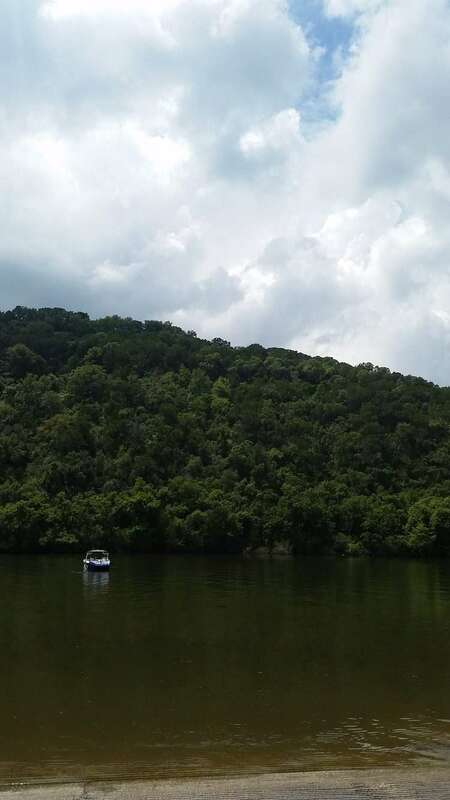 As I drove to the resort, I was pulled away from Austin proper and through beautiful rolling hills leading down along a river, ending at a hidden and unexpected private escape. 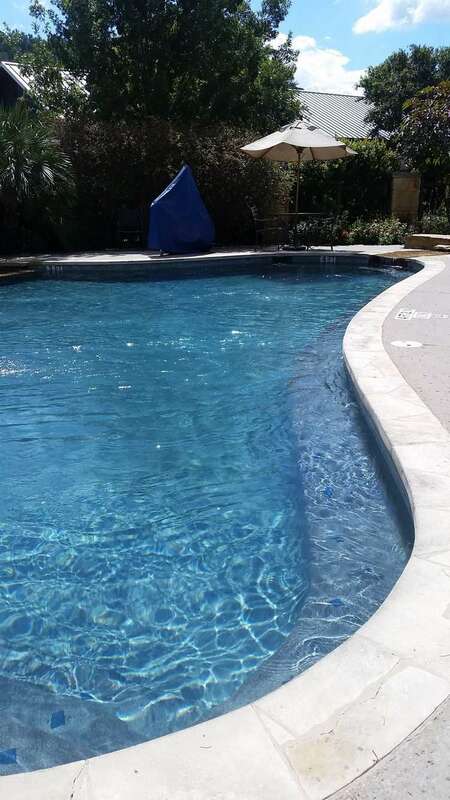 The water ran along the edge of the long standing establishment that families have returned to for years and years as a chance to escape for day trips to all inclusive vacations focused on wellness creating an oasis hidden just outside of Austin. A walking tour of the 19-acre property completed the feeling of utter escape as all of my senses were overwhelmed with perfectly manicured and intentionally relaxing environments. 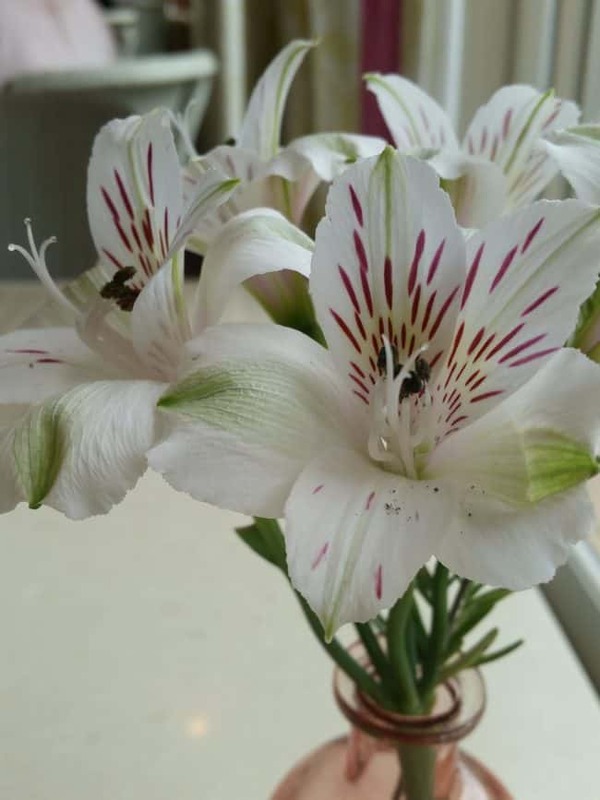 When I entered the spa, the gloriously manicured gardens were alive with native bees and butterflies fluttering about, truly transporting me to a mental space I needed to enjoy the pampering. There was a stunning variety of native plants perfectly chosen and functioning gardens with maddening varieties of fresh herbs and edible plants where I was happily encouraged to pluck off a sprig or two to season my tea or lemonade. The clean scents were as welcome as the beautiful views. Inside the resort, there was a shop, functioning show kitchen with cooking demos where I watch their chef prepare a Mexican specialty and a dining room for healthy meals. 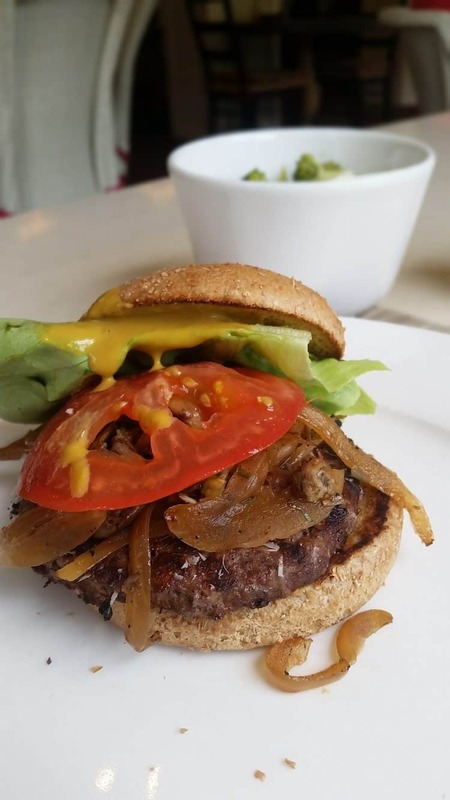 I enjoyed the Umami burger and hibiscus tea before finally walking over for my treatment. I could have spent hours just sitting in one of the quiet rooms reading. I was amazed how quickly my body found itself just wanting to embrace this experience and relax. The gardens and main building lead into a pathway along the cottages for rent, each with a sitting area overlooking the river. Paddleboards and kayaks were lined up along the dock for exploring the calm waterway. Hammocks swung from the trees, and there was even a deck with chairs just to sit and enjoy the view or participating in sunrise yoga. My ears started to hear the soft roll of moving water mixed in with the birds and bees flying around as I approached the welcome gates of the spa area. Once inside the spa, I was greeting and whisked into separate locker rooms complete with showers, sauna, and jacuzzis and allowed as much time as needed to enjoy before pampering began. Finally, I was taken to the Blue Room to wait. No phones, no computers, just a giant sitting room stocked with books and magazines, designed to give you mental space before entering the treatment rooms. The spa offers services from facials to custom comforts, a variety of massages, rubs, scrubs, and other personal delights. All long and intentional relaxation programs. I examined all of them with a bit of anticipation over which to spoil myself with, finally deciding upon the house favorite. Might as well go all in, right? The Tour of Texas, their signature treatment, a specialty service focusing on the native prickly pear, is an 110-minute service, that started with a deep exfoliating scrub, an agave nectar wrap that eventually led into a deep massage with warm essential oils. I found myself panicked at the idea of having to disconnect for a few hours, but the moment my masseuse, started, I was able to breathe deep and enjoy this true afternoon of a pure personal retreat. It was the sort of gift that I will happily invest on my next trip to Austin. Spa days aren’t something I can afford to do often. There is too much hustle, simply too many busy things pulling for my attention. But my day at Lake Austin Spa was the perfect reminder that we need time to rejuvenate and relax. To pamper our bodies and detox our minds. See their offering of services and consider a girls weekend or personal retreat for yourself!